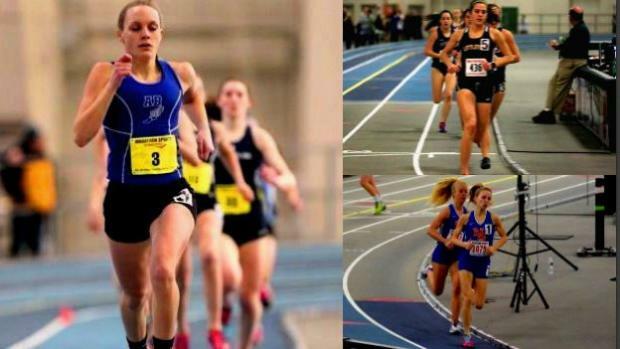 The granddaddy of all meets for MA athletes this winter will be held on Saturday with the MIAA Auerbach All State Championships. This meet will feature the best of the best, showcasing their talents to the masses inside the Reggie Lewis Athletic Center. Who are some of those athletes that have a chance to win it all or at least make it to the top spots on the podium? We have it here.